The San Diego SeaLions are dedicated to giving back to the community. Through the support of various programs and activities, we will continue to positively affect the lives of the youth in our community. 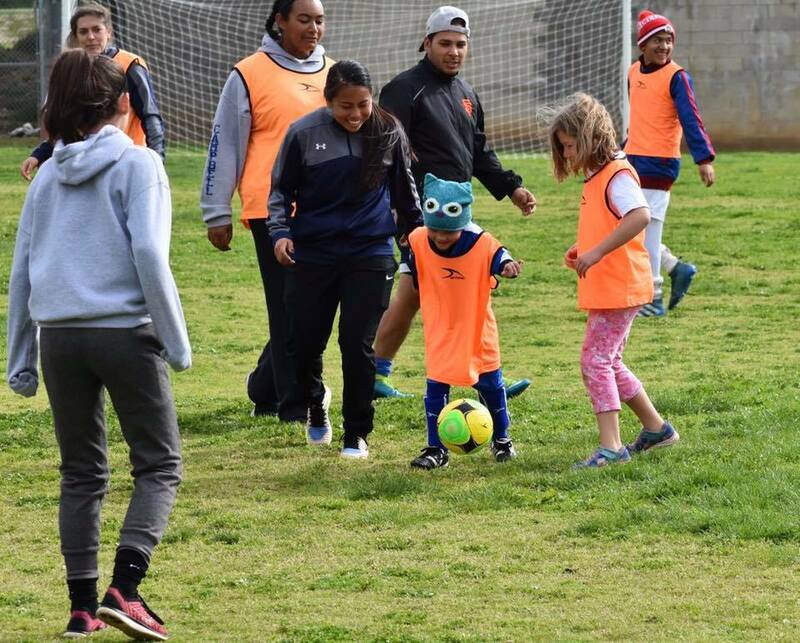 Each year, the SeaLions players, coaches, and staff make appearances at various community and corporate events. Although the SeaLions are eager to reach every fan, their availability due to training, travel and games is limited. If you are interested in having a member of the SeaLions participate in your event please contact us info@sealionsoccer.com and we will do everything possible to fullfill your request.